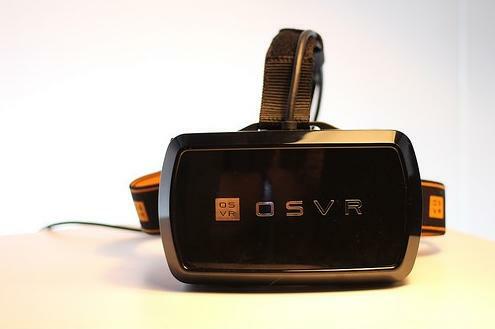 *With all of the huge advances in mobile technology, virtual reality and augmented reality technology over the last few years, the poor old laptop seems to have taken a seat on the sidelines when it comes to gaming and iGaming. That was, until this year’s CES 2017 in Las Vegas, which took place between January 9 and 12. At this event, a global consumer electronics and consumer technology trade show that pulls in fans from around the world, there were some amazing visual demonstrations of the ways in which laptops can now respond to the increasing demands of gamers. Highlights included the three screen display from Razer, Samsung finally entering the world of notebooks designed with gaming as their primary focus, and Acer showcasing a big beast of a gaming laptop designed for those with professional aspirations. First things first, let’s drill down on the facts and the figures. Samsung introduced a gaming notebook that, on the face of it, looks overpriced and underpowered but is a promising entry into this competitive marketplace, Razer grabbed the headlines with their visually stunning Project Valerie, the first three screen 4k laptop, and Acer offered up the Acer Predator 21 X, a laptop that costs – sharp intake of breath required now – $9,000. 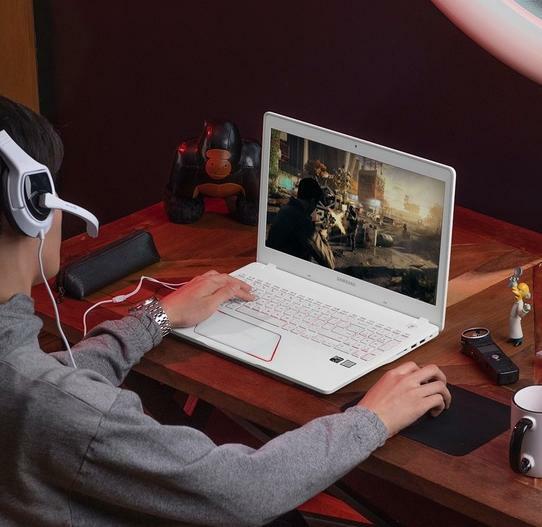 The introduction of these new products proves that the major players in the technology market do not believe that the game has been run with PC gaming, and there is clearly still exceptionally high demand from casual gamers for gaming laptops with high specs. Is Mobile Gaming Diverging From PC Gaming? Before the comeback of laptops and PC gaming at CES 2017, there was an awful lot of talk about mobile gaming, and rightly so. We saw 2016 become dominated by Pokemon Go on mobile, an augmented reality concept that burst, almost overnight, into the mainstream. Similarly, pick up and play casino games on mobile that place little demand on the user but which allow for plenty of flexibility have gained increased popularity. For instance, being able to play a quick game of the reel-less Hansel & Gretel slot with its two minigames on the early morning commute or at home whilst watching TV is clearly a huge tick in the box for mobile gaming. In those instances, graphics have been kept intentionally simple by operators to allow for impressive levels of compatibility between devices. However, when it comes to certain gaming experiences, there is no replacing the need for a gaming laptop. Slots may find their forte on mobile, but other casino games, like live dealer games where the gamer wants to view high quality, clearly defined images, scream out for ultra HD 4k graphics. Imagine playing live dealer blackjack on the Acer Predator with its 21-inch screen and crystal clear graphics. You feel like you could reach out and touch the cards as they’re placed on the table by the dealer during the live game. The growth of this market in iGaming is only likely to accelerate the growth and further improvements of the gaming laptop market. There’s no doubt that CES 2017 represented a big boost for laptop and PC gaming. Advancements in mobile gaming and handheld technology devices will continue, there’s no doubt about that, but it’s clear that there are some gaming experiences which only laptops can handle. For this reason, for all the shiny excitement of developments like VR and AR, we really shouldn’t expect laptops to fall behind in the tech race when it comes to online gaming.